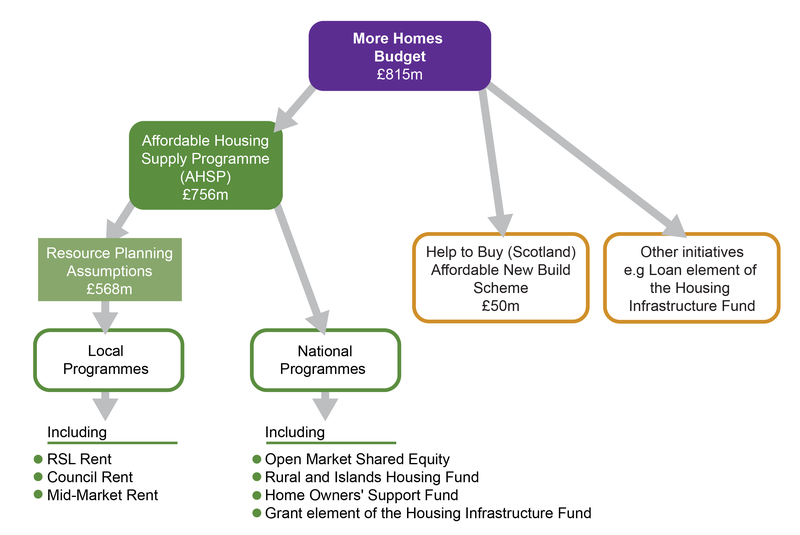 Affordable Housing Supply Programme budget. Can the target be met? 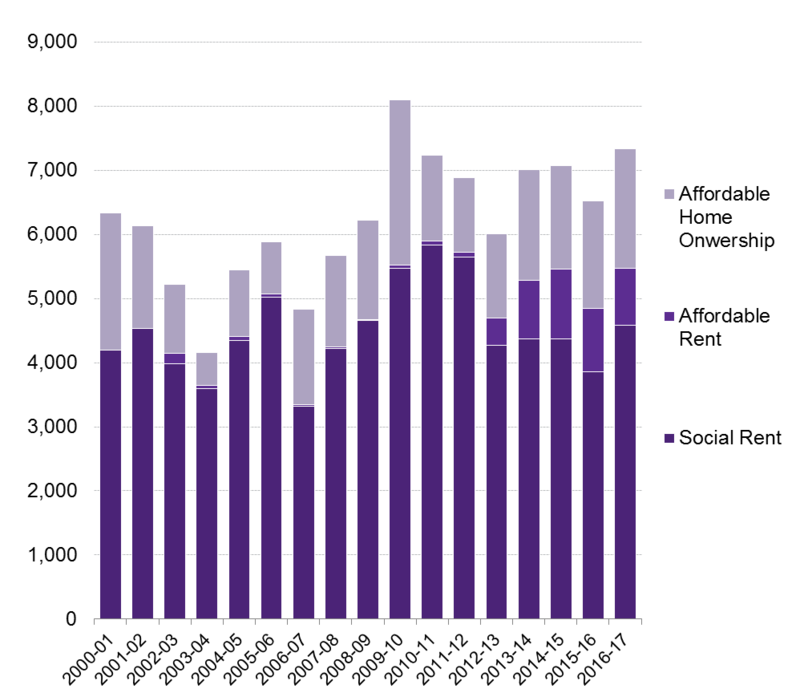 Image: Spending on the Affordable Housing Supply Programme has increased over the last few years. Scottish Parliament. 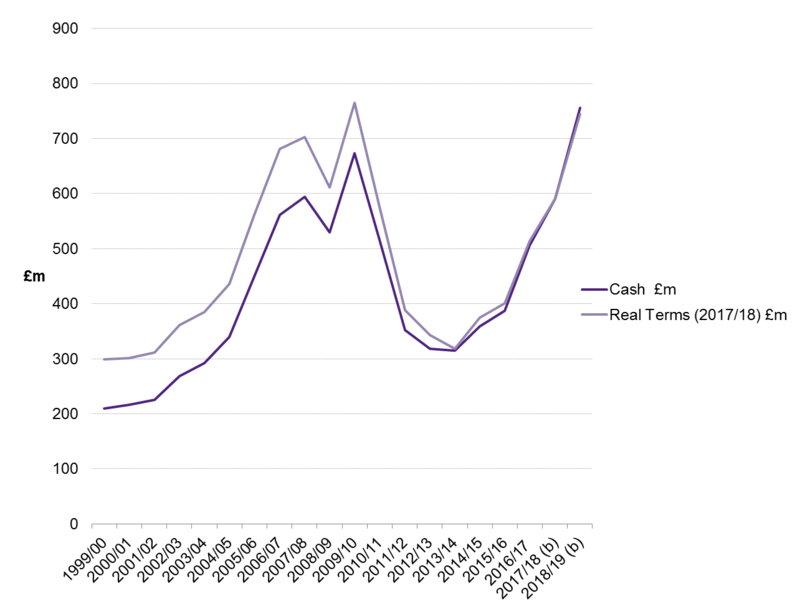 (n.d.) Scottish Parliament written question. Scottish Parliament. (n.d.) Question S5W-15374: Andy Wightman, Lothian, Scottish Green Party, Date Lodged: 19/03/2018.